I have always liked No-Bake desserts. As a kid, my sisters and I made stovetop fudge pretty often, and in college my roommates and I made and ate loads of No-Bake chocolate cookies. I like that they generally take a lot less time than your standard cooked dessert. Plus it means not using the energy to heat my oven, which is important when it is 105°F outside, and I am running my air conditioning 24/7 to cool the house. 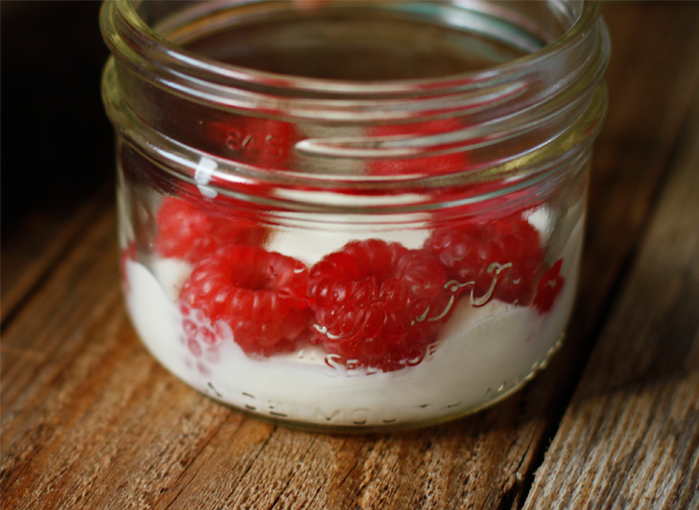 This No-Bake parfait was a perfect dessert. 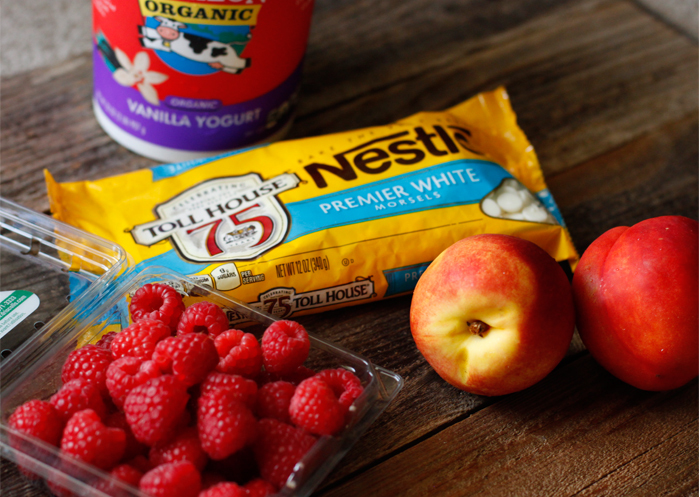 Filled with NESTLÉ® white chocolate goodness that tasted great straight from the bag, with fresh fruit, and cool, creamy yogurt. It was decadent without going overboard. Plus it was pretty healthy, and easy. I think it would make a great treat for a BBQ, birthday party or just an after dinner treat to make with your kids. 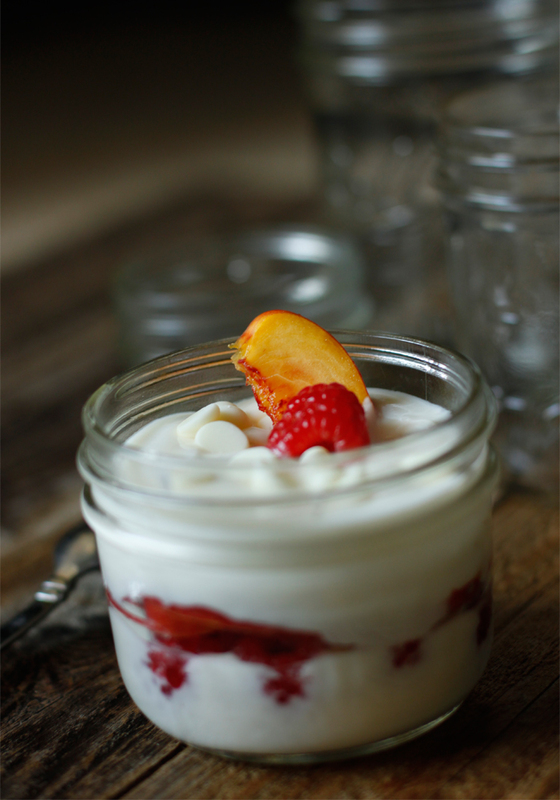 I think I ate a record 4 parfaits in 12 hours when we made these, because the Premium White Morsels were so good with the yogurt. Yummmmm! Totally satisfied my sugar cravings for the day! 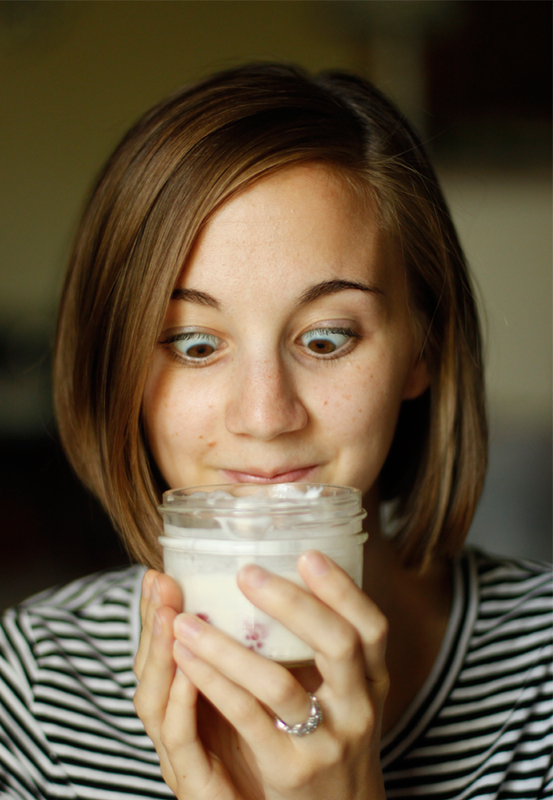 Also, make sure you enter the $10 giveaway for you to buy ingredients to make your own parfaits at the end of this post! 1. 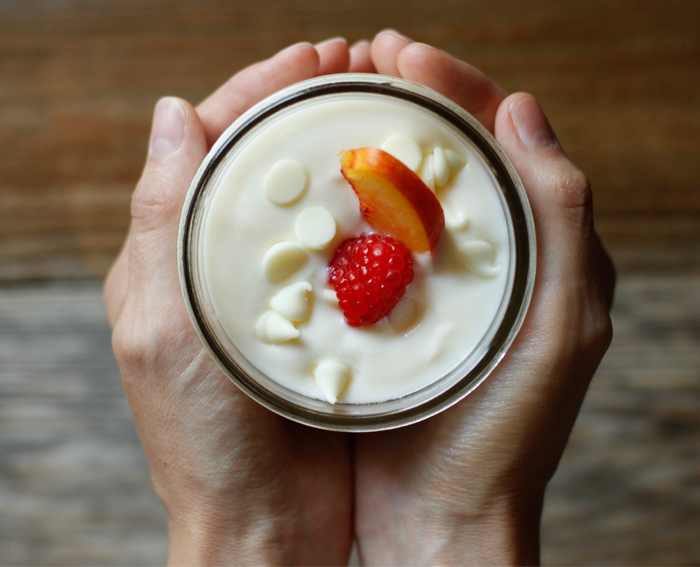 Start by filling your cup with enough yogurt to cover the bottom with about 1/2 inch. 2. 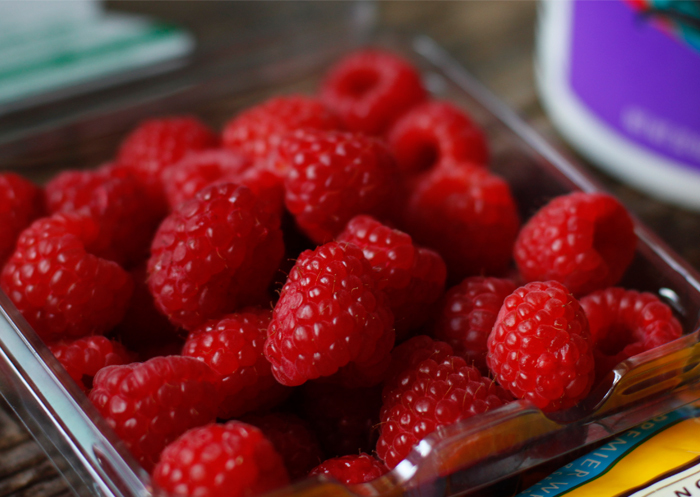 Put a layer of fresh raspberries around the edge of your jar. 3. On top of the raspberries, place a few slices of nectarine. 4. 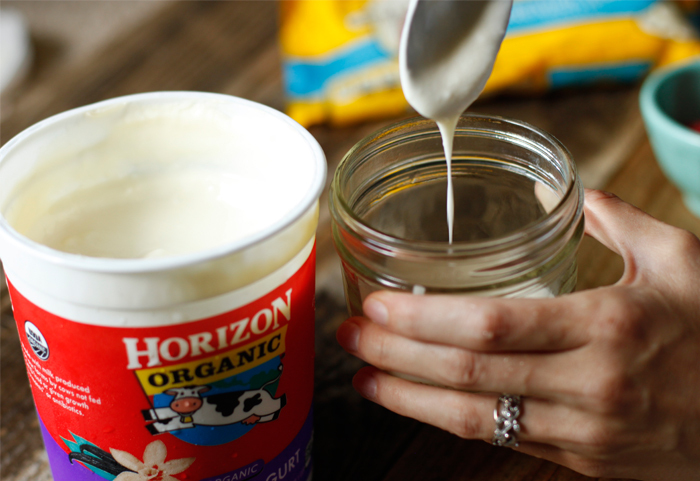 Add another layer of yogurt (about 1 inch this time), and then pour about 1 Tbs NESTLÉ® TOLL HOUSE Premium White Morsels over the top. 5. 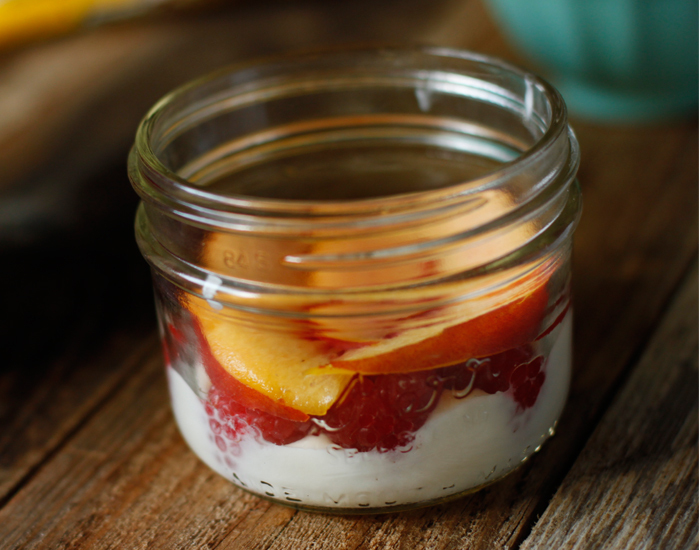 Stick a slice of nectarine and a raspberry in the top for some extra pizazz. 6. Enjoy!!! I know I did! 1. 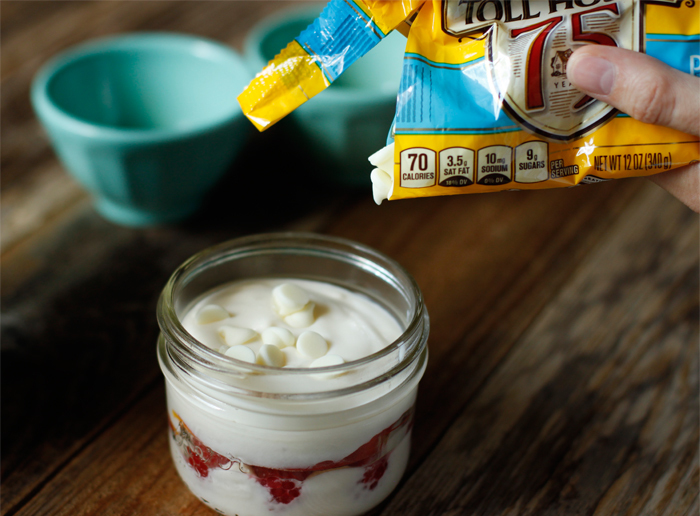 Visit the NESTLÉ® TOLL HOUSE Pinterest and Instagram to find more delicious no-bake recipes for a summer treat! Some of them look incredible! 3. Lastly, come back here, and leave a comment about why you like to make no-bake desserts in the summertime! PLEASE NOTE: entrants must include a #sweepstakes hashtag in their post for it to be considered a valid entry. Giveaway Ends Aug 19th and winner will be contacted shortly after and send you $10 via PayPal. 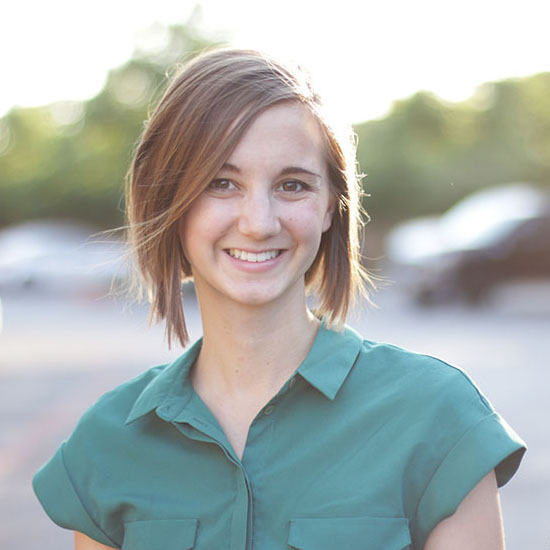 I will announce the giveaway winner here as well, in case your email is not linked to your blogger account! Good Luck! 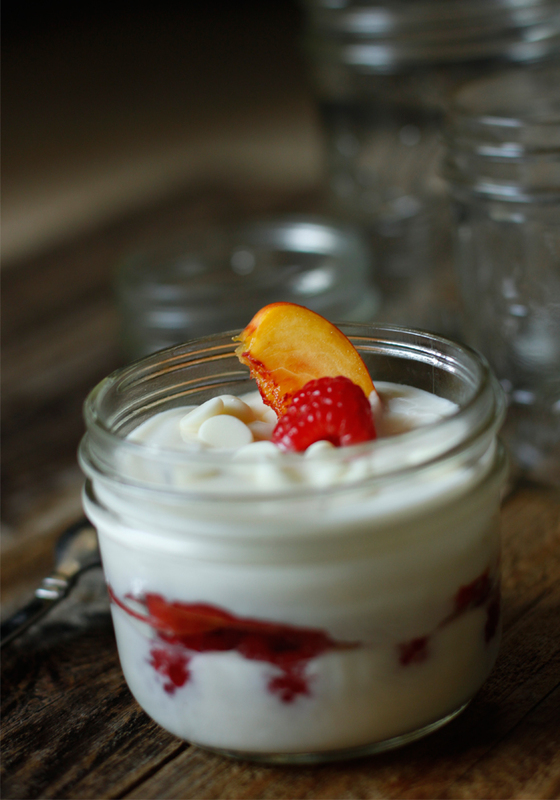 Pin https://www.pinterest.com/pin/291115563391749829/ I like to make no-bake desserts in the summertime to avoid turning on the hot oven #sweepstakes. As you said, it's pretty hot out and keeping the temperature down inside is key! No-bake is great because it *feels* easier than baking something and sometimes that's just right. I love no bake desserts in the summer because I avoid turning on the oven and heating up an already warm house plus they are super simple and require little time away from swimming in the pool! Delish! #sweepstakes I love no bake deserts in the summer time so I don't have to heat up my oven. I like the minimal clean up usually associated with no bake desserts as well as getting to enjoy the tasty treats as soon as possible! 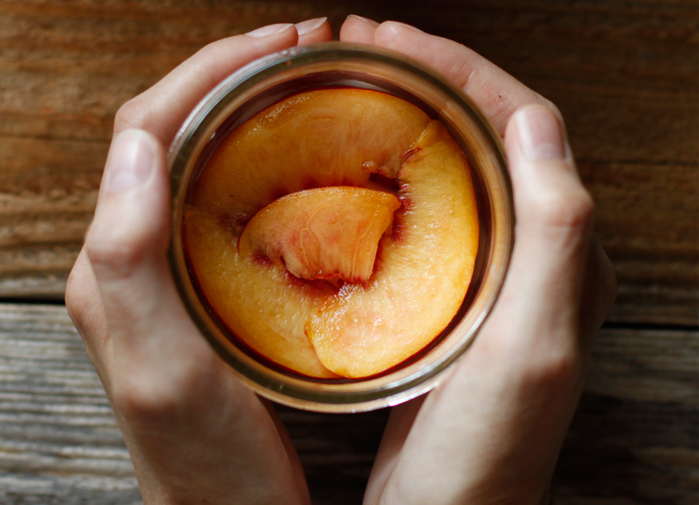 #sweepstakes - - In the summer, there is nothing better than not having to waste time prepping just to enjoy a yummy treat. I love no-bake desserts because I don't have to turn the oven on and heat my house up. Anything that combines ice-cream with the Nestle ingredients looks good. Woohoo! I love no bake because it's quick and my house doesn't get hotter than the Austin summer already is.